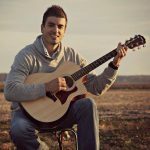 We are welcoming Vinny Santanelli back to our stage for Heartland Maker Fest 2017! 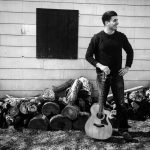 Vinny is a folk ‘n blues artist who combines harmonica, acoustic guitar and vocals in an altogether unique and unforgettable way. 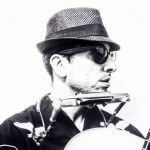 Having been influenced by American folk, Latin jazz, Motown Blues, Tennessee bluegrass and Irish Celtic, Vinny has been able to create an eclectic musical experience.